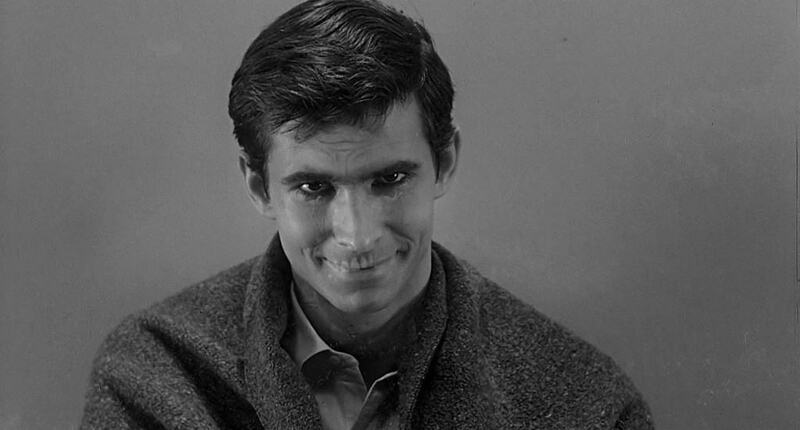 We’ve all been watching a movie where there was a pretty massive twist and we all found ourselves going “alright, they got us there.” The interesting thing about some of those twists is they were hinted at earlier in the movie. 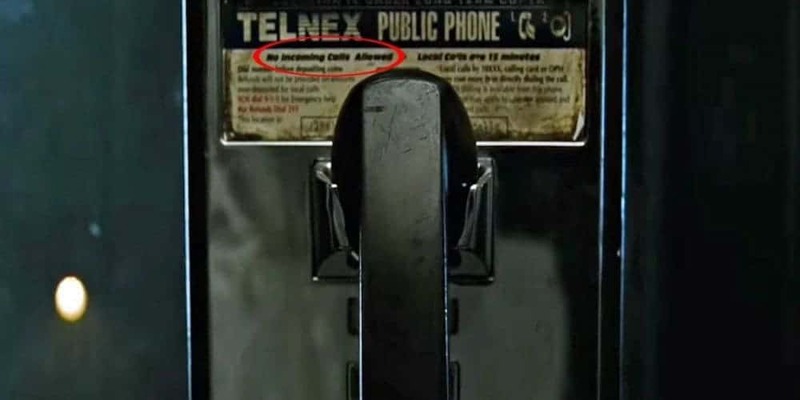 Directors and writers love to give little Easter Eggs that would totally give away the plot if we were paying attention the way we should have been. 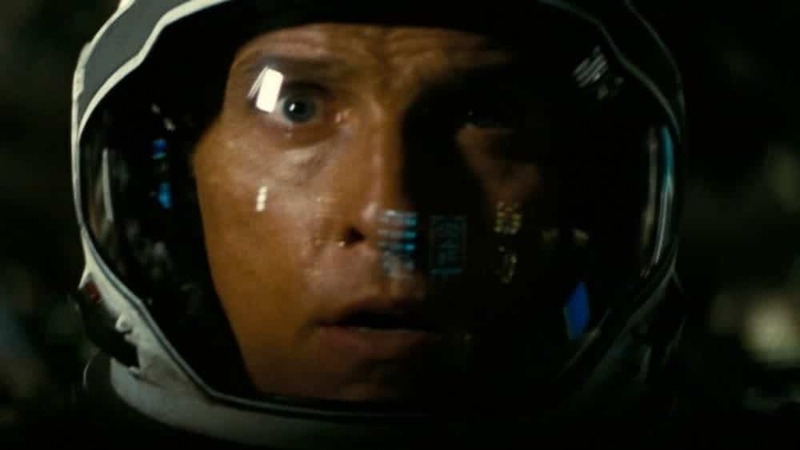 The best Easter Eggs of all include the ones where we end up slapping our forehead with the palm of our hand once the big reveal is made because we realize we should have seen it coming from a mile away. The movies on this list certainly make up that population. Check out our list of 10 crazy movie clues that you missed and let us know which ones you caught ahead of time. 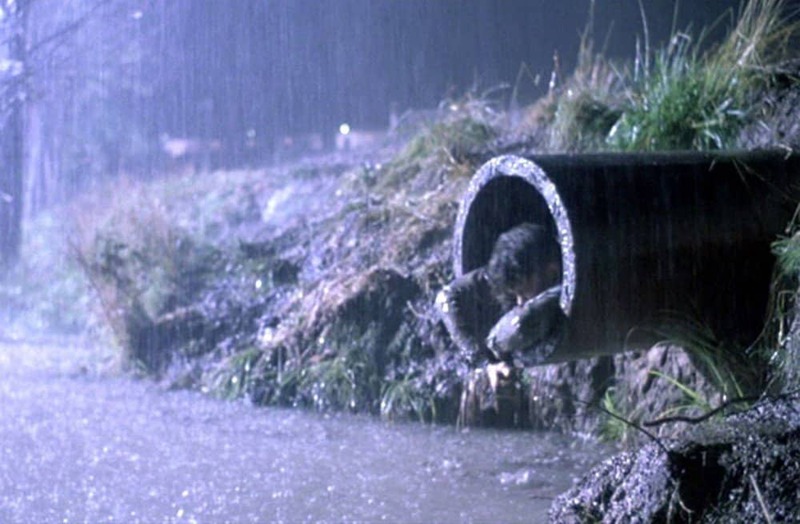 When Red is talking to Andy about forgetting about the world outside the prison, Red tells him to forget his “sh!tty pipe dreams.” Later in the movie we see Andy escape using the waste disposal pipe, in other words, the sh!tty pipe. During the early part of the film, Norman is talking about his love of taxidermy and then the conversation turns to his mother. At one point, he makes the comment “Why she’s harmless. She’s as harmless as one of those stuffed birds.” We find out later she has quite a bit in common with the stuffed birds. 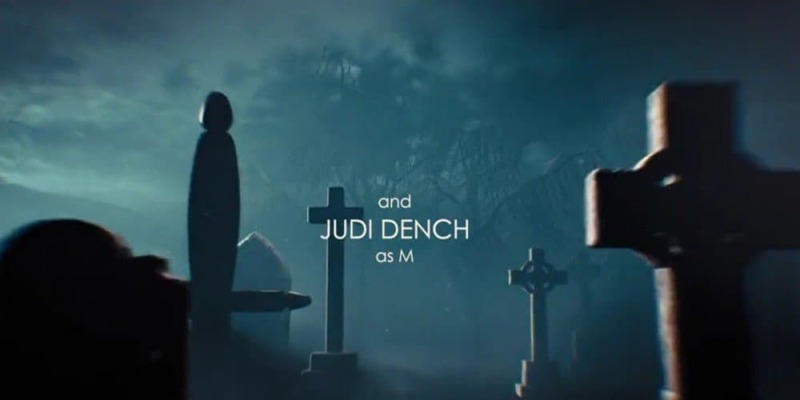 Skyfall editors used a rather tried and true trick by superimposing Judi Dench’s name over a gravestone in the opening credits. Dench’s character died in the film. Turkish viewers likely caught onto the big reveal much earlier than anyone else. 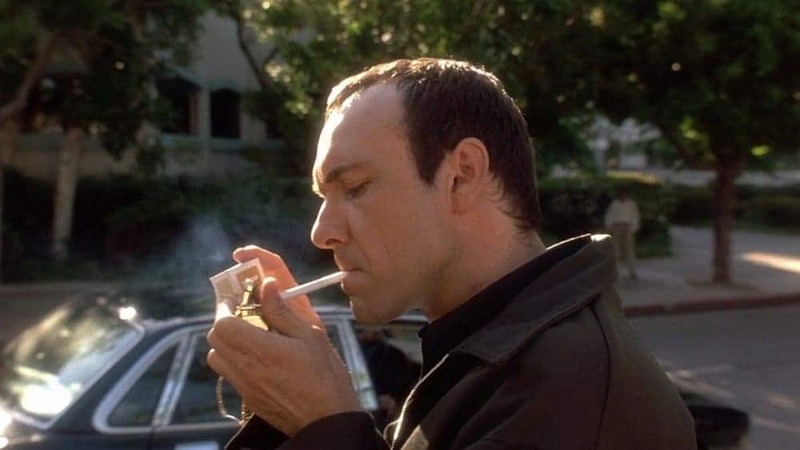 The main villain in the film is referred to as Keyser Soze, which can be traced back to a Turkish idiom, “söze boğmak.” That idiom means “to talk unnecessarily too much and cause confusion.” When putting that together with “Verbal” Kint Turkish viewers likely cracked the code early on. Life finds a way and seat belts find a way. The adaptation of dinosaurs when they can’t actually mate is demonstrated early on. 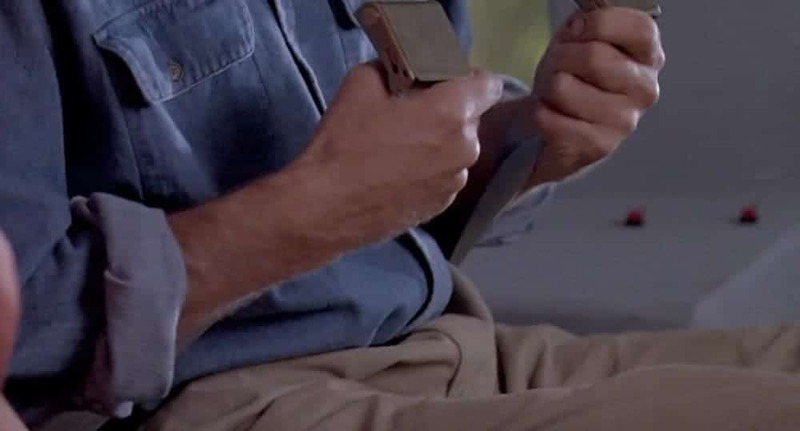 When Alan realizes in the helicopter that he actually has two “female” parts of the seat belt, he “finds a way” by tying them together. 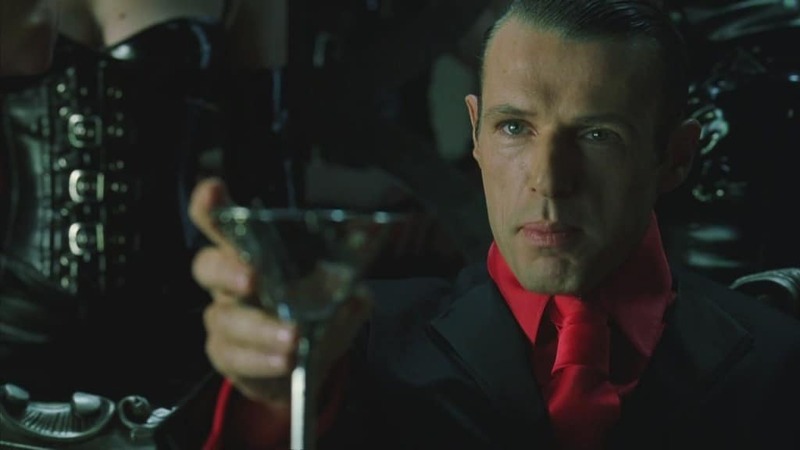 Later on in the film, the Architect tells Neo he is actually the sixth generation of “The One.” This is a rather massive reveal that was actually revealed an hour earlier if you were paying attention. The revelation that Murph is in fact the “ghost” in his room is given away at the very beginning of the film. After the voiceover ends, the first lines spoken from young Murph to Cooper is “I thought you were the ghost.” And he was. 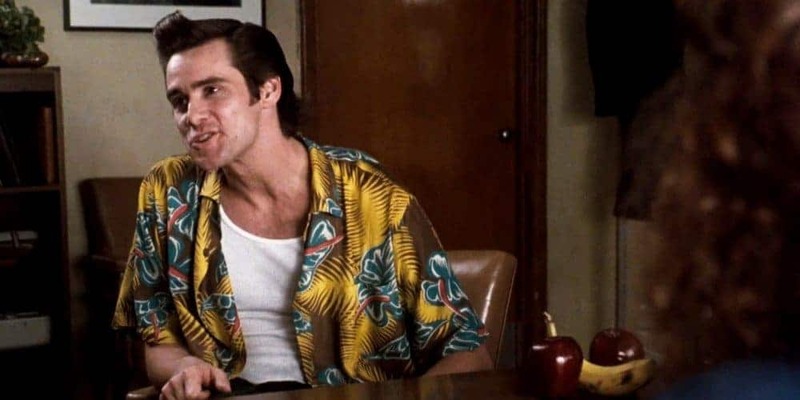 Early on in the movie, Ace is sitting in front of Einhorn’s desk and on that desk are a couple of apples and a banana arranged in a very suggestive way. This is an obvious nod to the very end of the film. The clue in this movie was very early on, when Wheelie and Brains are watching Star Trek. One of the robots asks the other, “is this the one where Spock goes crazy? Leonard Nimoy plays both Spock and Sentinel Prime who ends up turning his back on the Autobots and attacks Optimus Prime.